“While Spotify claimed that they’re moving towards being an “audio” company and not just a music company, this can cause worry to the radio industry. The long-anticipated shift is coming. There are already a few players with interesting moves to further expand into podcasting. Broadcasting company E.W. Scripps purchased podcast listening app Stitcher in addition to production and sales company Midroll and adtech company Triton Digital, while iHeartMedia acquired Stuff Media last September to leverage its original content, programming and experienced podcasting management team. Now, music streaming platform Spotify takes a leap by acquiring both Gimlet Media and Anchor as it continues to build its podcast offerings, or rather its planned podcast empire. While causing a stir in the news, this is a win for the podcasting ecosystem, a case in point on how the medium is developing and money is growing. Streaming services provide listeners with a variety of station choices such as listen to by artist, by genre, by song, or by album, though playing devil’s advocate, these are specific niche topic unless radio adhering to mass appeal. Offering variety gives streaming services like Spotify a slight edge over traditional radio. Spotify saw a gap in the market and are currently in a unique position to expand podcasting internationally. The company took the first shot and is on its way to becoming the leading audio platform in the world, since its competitors have yet to react. However, Apple is the sleeping giant, and will use this to their competitive advantage. It’s important to remember that in today’s radio advertising market, the large majority, roughly 70 percent, is a local sales market and this marks a potential next challenge for the industry. Sales teams will be forced to grow inventory in all the markets and create strong teams with selling capabilities. Technology is a key requirement in having the ability to connect the dots. 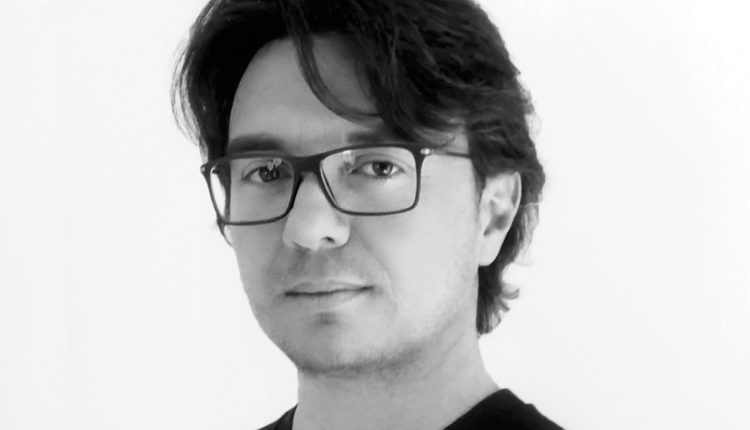 Francesco Baschieri is President of podcast solutions provider Voxnest – owner of Spreaker – a platform for podcast creation, distribution and monetization, which recently conducted a study on community organisers, gathering information on podcaster communities that are currently active. Highly topical content will also be the next big shift in podcasting I think. Gratuitous self promotion: I do a daily finance podcast for an Australian bank – its all about market moves overnight and the audience has consumed the content within two hours. Sometimes we update it during that time. I can see big things for short near-live podcasts that you add to your daily playlist for the drive to work. https://soundcloud.com/user-291029717 by the way!